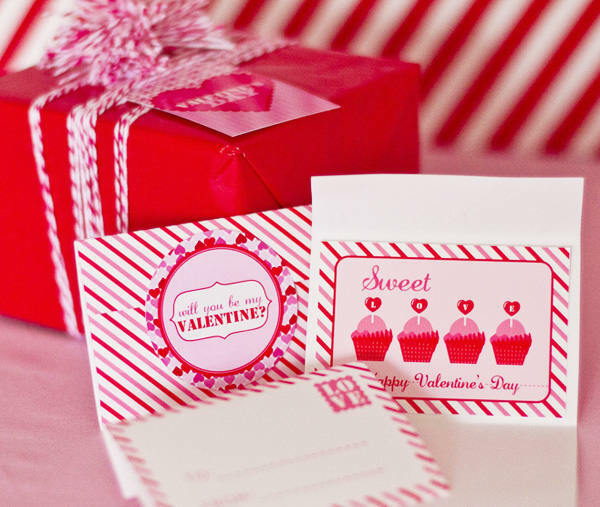 Valentine’s Day 2011 – make it sweet! Here it is again; the day of all things to do with love, and here are some kid-friendly ideas from very clever people! 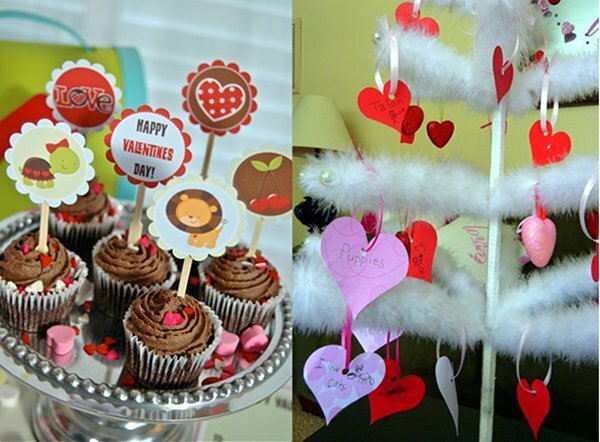 You must take a look at the stunning Valentine’s party found on Hostess with the Mostess. What an inspiration from Etsy’s Anders Ruff Custom Designs – and all created around its amazingly cheap printable set! It’s just too cute to bear and even if you’re running short on time, it’s a cinch to just buy, download and print this delicious set for a party to remember. 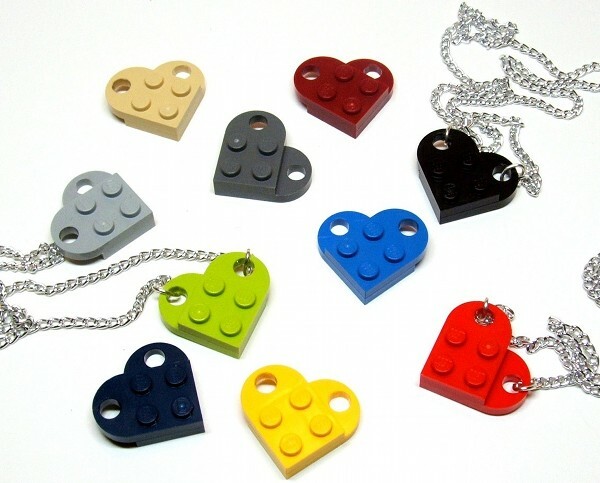 Lego lovers young and old will delight in these oh-so-cute necklaces from MoL Stationery. 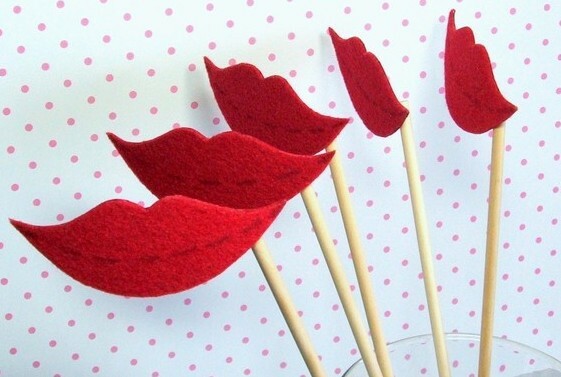 Then have fun with lips on a stick to incite giggles and silliness all round! Better hurry to order one of these simply stunning cards from Heartfish Press! 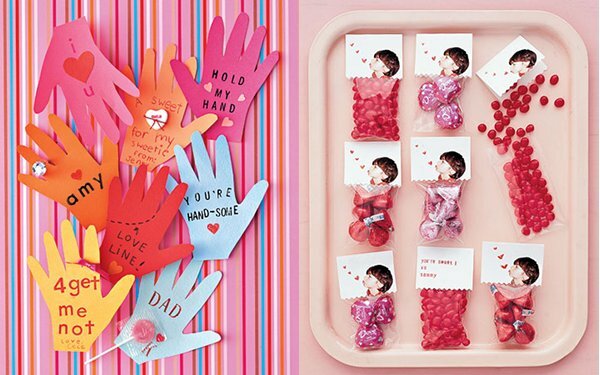 Martha Stewart’s ideas for Valentine’s Day crafts for kids are a must-see every single year. 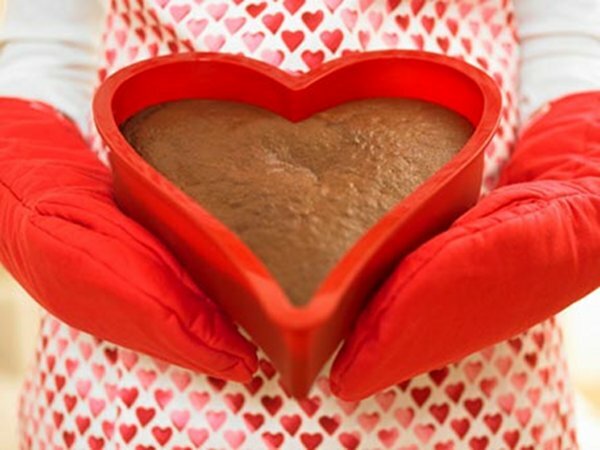 We just love the idea of a Valentine’s Day family dinner from Kitchen Daily. 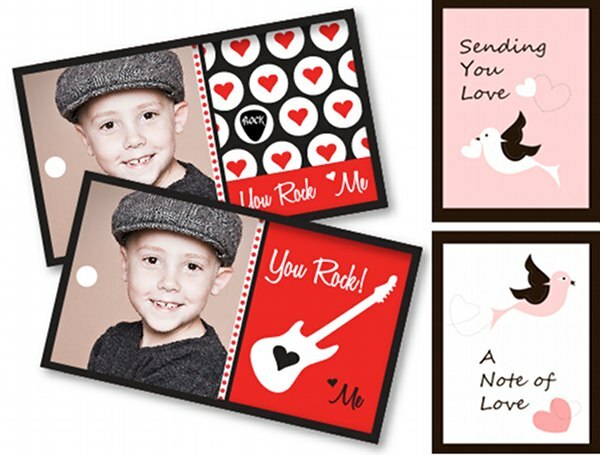 Some of the very best free printables around can be found at Living Locurto and there are some to suit even the most reluctant little Valentines! Make a rather useful Valentine’s gift with your children – it’s an adorned pencil from Alphamom and perfect for these first back-to-school weeks! Lastly, here are some more cute printables from My Grafico, plus a neat idea for a Love Tree from the Hecker Family Blog. 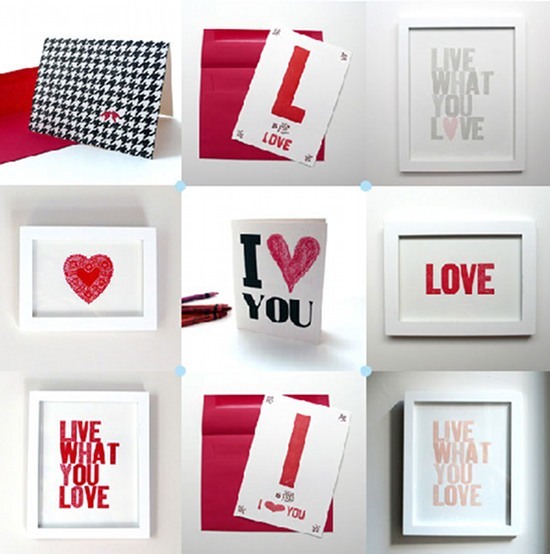 Simply use a small tree from Christmas and make paper love hearts with messages to hang from it. Adorable! 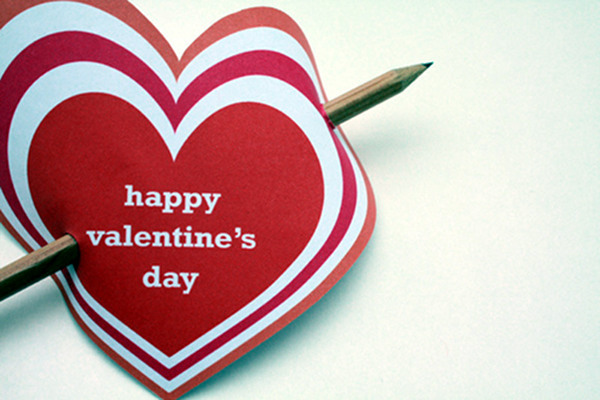 Wherever you are, we hope you are surrounded with love this Valentine’s Day.